Championship matches: Not later than 5 p.m. 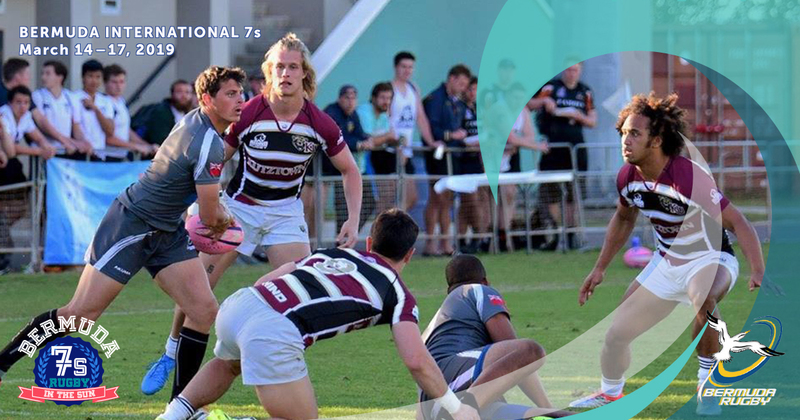 This years’ Chris Munn 7’s Tournament will once again feature many of the top men's and women’s collegiate teams from the Northeast. The tournament will be held on Sunday, 26 April 2015 at Sabine Field on the Norwich University campus in Northfield, Vermont. Our tournament is named in honor of former Norwich men’s rugby team captain Chris Munn. Chris played rugby throughout college and during an illustrious career in the U.S. Army. In 2013 Chris was diagnosed with ALS (Lou Gehrig’s Disease). He is waging a determined fight against the disease, his positive attitude and spirit are an inspiration to his teammates, classmates and friends alike. Please come and join us as we play rugby to raise awareness and understanding of this incurable disease. Email Tournament Director Bob Weggler at rweggler@norwich.edu or phone 802-485-2237. The alternate contact is Joya Clark at clark.joya@gmail.com, or cell phone 518-649-6016. Thank you for supporting Chris, Norwich Rugby and helping us to advance awareness of ALS. We look forward to seeing you at the social and on the pitch. Can’t make the tournament but still want to help? Help us continue to shine a light on ALS by increasing awareness and by joining us to play rugby – 26 April 2015.